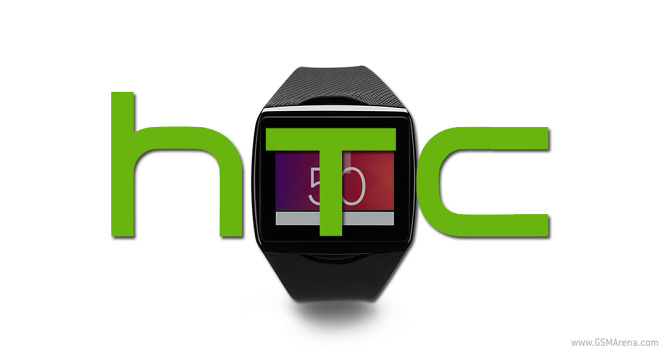 According to the ever-present “sources familiar with the matter”, HTC has decided to give up on the idea of creating its very own smartwatch. If you aren’t new to the Internet, or tech in general, you probably know those Apple promo videos – featuring a grey background, and Jony Ive using his wonderful accent to tell you how revolutionary every single millimeter of the company’s newest product is. 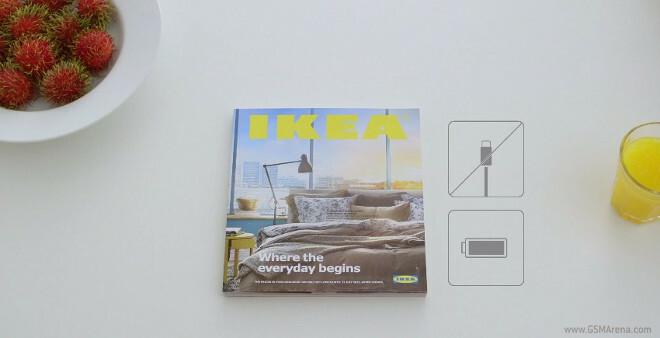 Well, IKEA noticed, and it decided to have a go at this very unique genre of ads. 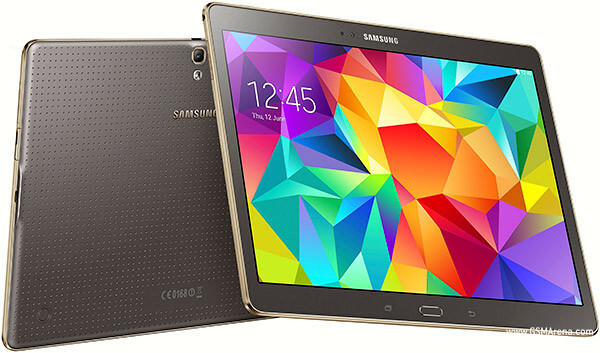 The AMOLED display-touting Samsung Galaxy Tab S, in its 10.5-inch iteration, is now officially headed to Sprint in the United States. 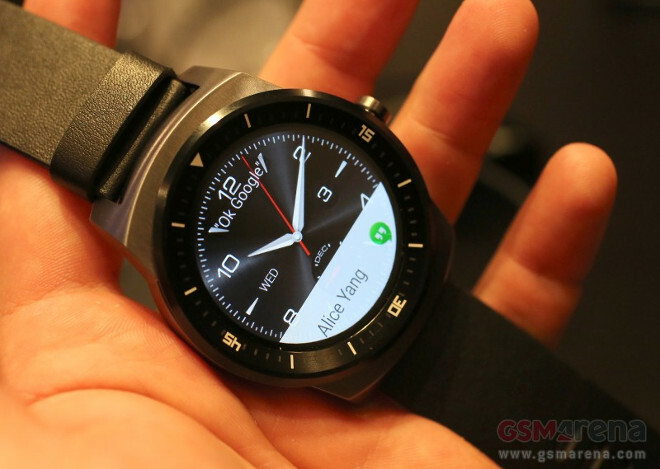 LG’s round-faced smartwatch running Android Wear, the G Watch R, is due to become available on October 14. 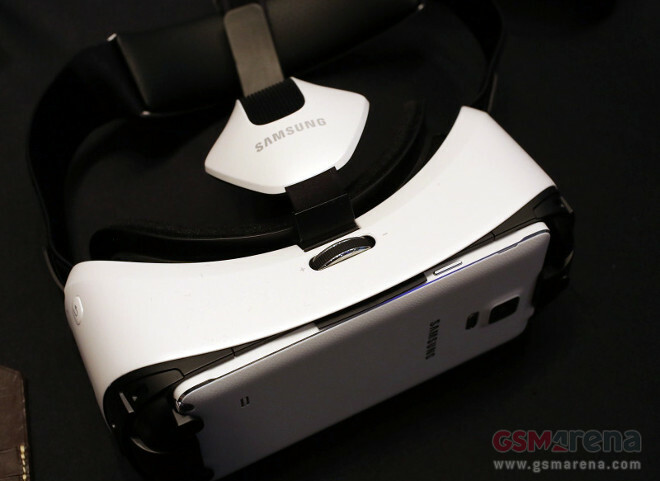 The news reportedly comes straight from the Korean company itself. 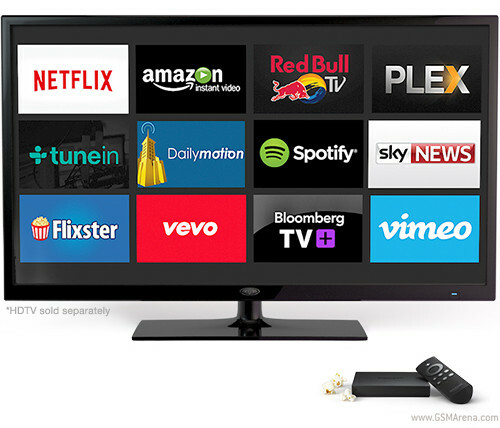 Amazon made its Fire TV set-top box official back in April, which is also when it became available for purchase in the US. However, it hasn’t been available anywhere else. Until today. 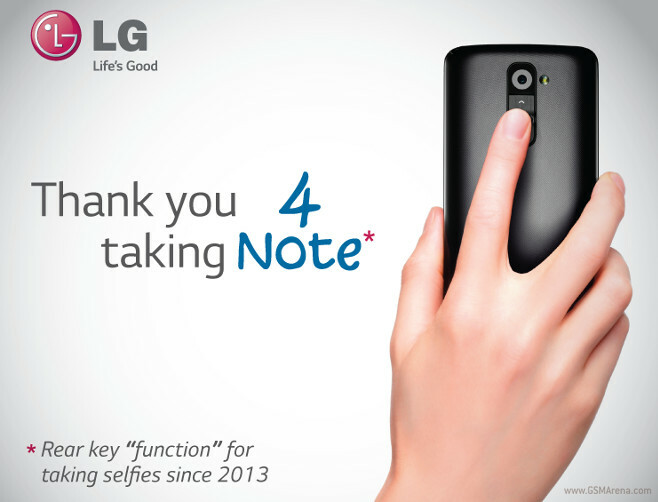 By now you probably know that Samsung unveiled the Galaxy Note 4 earlier today. Yet here we are, mere hours later, and the company’s chief competitor from its native South Korea, LG, is already mocking it. Samsung’s latest ad for the Galaxy Tab S line (and specifically, in this case, the Galaxy Tab S 10.5) was filmed on the streets of New York City. 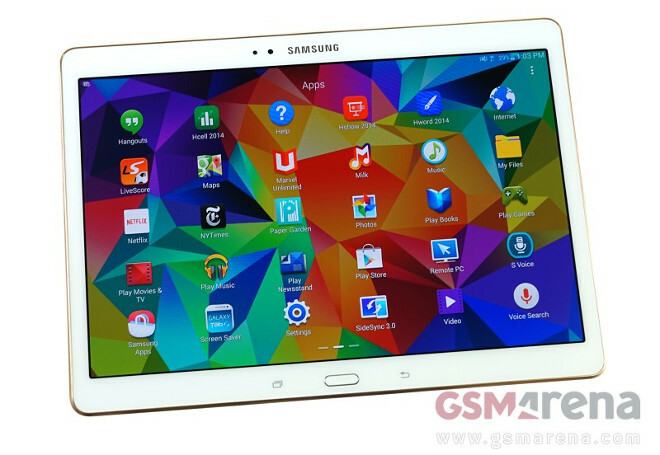 The Korean company sent a representative to talk to random people and ask them what they think about the tablet. 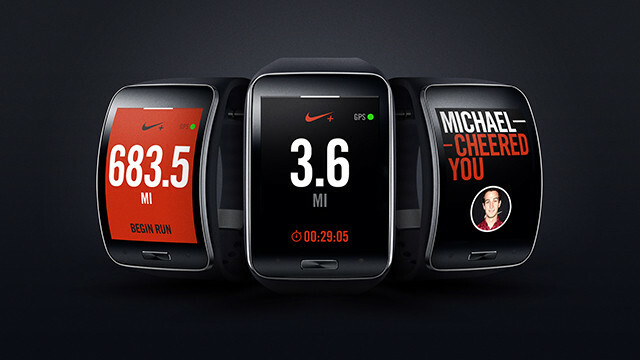 Samsung and Nike have announced today that they’re partnering up to bring the Nike+ Running app to the Samsung Gear S smartwatch. 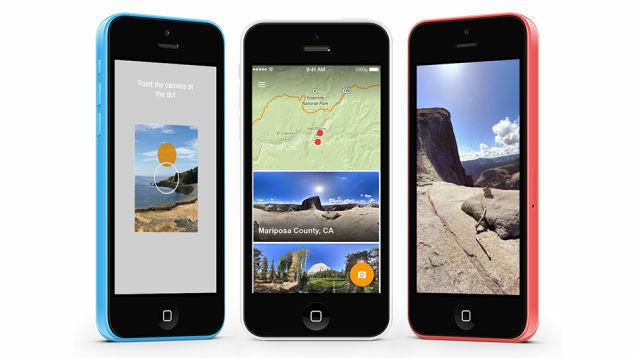 The Photo Sphere feature has been a staple in Google’s Camera app for Android for quite a while now, but today the search giant has decided to bring the exact same functionality to iOS. Today Samsung has unveiled the newest member of its Level family of audio products – the Level Box Mini. 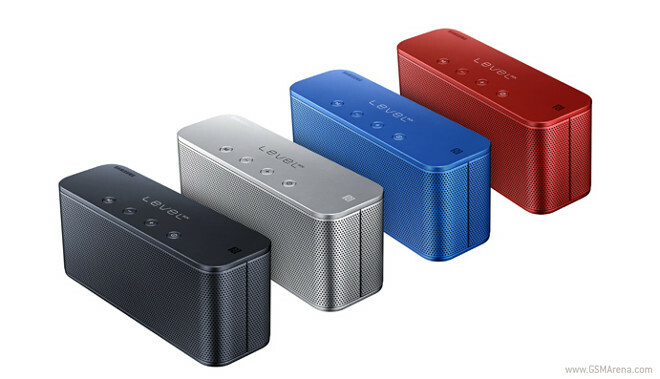 This is a wireless speaker that’s supposed to deliver “premium-quality sound within a light, compact metallic body”. A few hours ago, the long leaked Windows Phone running version of the HTC One (M8) finally got official as a Verizon exclusive. And the carrier didn’t wait long to upload the first video about the new handset to its YouTube channel. 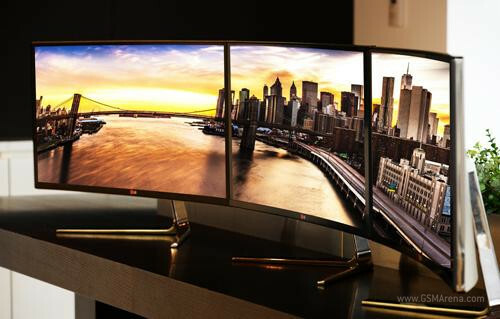 LG has let us know that it will be showcasing the world’s first 21:9 curved IPS monitor at the IFA trade show in Berlin at the beginning of September. 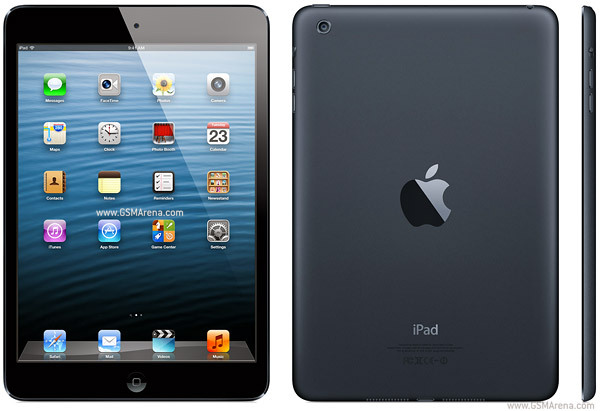 The iPad Mini from 2012, sans Retina Display, is still being sold as you may know. 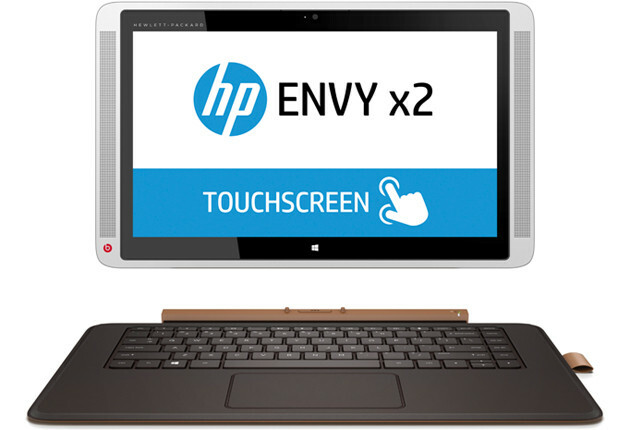 Its normal starting price (for the 16GB Wi-Fi model) is $299, but now you can get it for just $199.